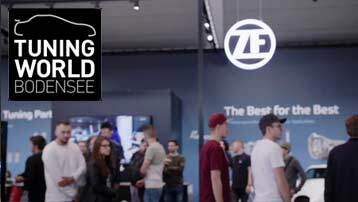 Performance Clutch Kits from ZF SACHS deliver more transmittable torque and more stability, longer life and superior thermal resistance. Advantages, that are of great value not only to highly tuned vehicles but also in motor sports. 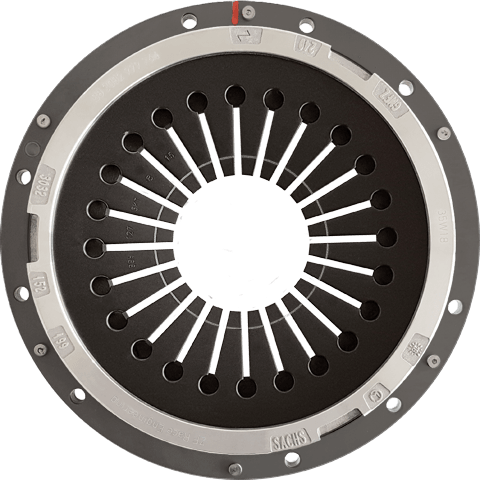 Every SACHS performance clutch is a product of the concentrated expertise obtained from many years of working in the motorsports industry. 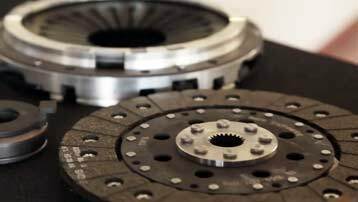 The extensive expertise gained on the toughest race tracks in the world has been directly applied to the development of the SACHS Performance clutches. 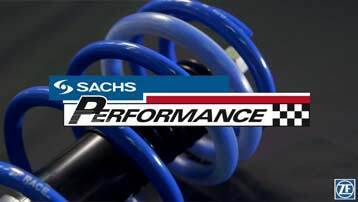 High-quality monotube dampers are used for the high-tech shock absorbers from the SACHS performance series, Their special alignment and a valve system, which allows flexible characteristic curves to be adjusted, provide maximum sportiness right up to their threshold limit. 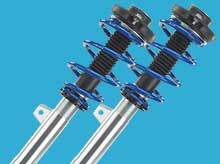 The focus of the ZF SACHS Racing clutch system (RCS) is on reducing the weight and moment of inertia (MoI). Competition clutches made by SACHS Germany enable maximum engine acceleration as well as minimum shift duration. 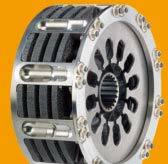 The SACHS RCS clutch system can be configured to provide individual solutions for specific vehicles and tracks. 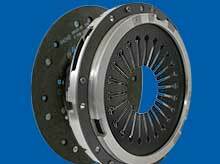 Our competition clutches are developed for virtually all racing applications. Are you a dealer, tuner or have a car workshop ? Register today as professional partner for the SACHS Performance and Racing products and take advantage of our special dealer packages and attractive conditions.